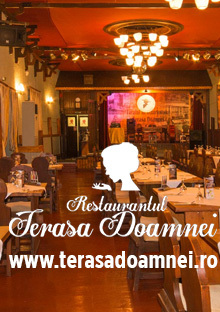 Is the perfect location to enjoy memorable moments on a rustic background, with the most tasteful dishes prepared carefully in our romanian cuisine, accompanied by selective wines. It is the place where you can invest confidently your most precious memories. It is a noble house with a saloon for events having an elegant and warm ambience, structure drawn in its beautiful history. Your unique day will become special with us! The marriage is a blessing which you will enjoy for the rest of your life. It brings an abundance of joy, delight and harmony in your married life. We organise weddings, baptism, events and gales through great quality services in exchange for an excellent price.